Susan’s over at Amy Saunder’s blog today (12.14.12), answering questions about how she came up with the mages’ abilities, what kind of mage she would be, and all about her future works. 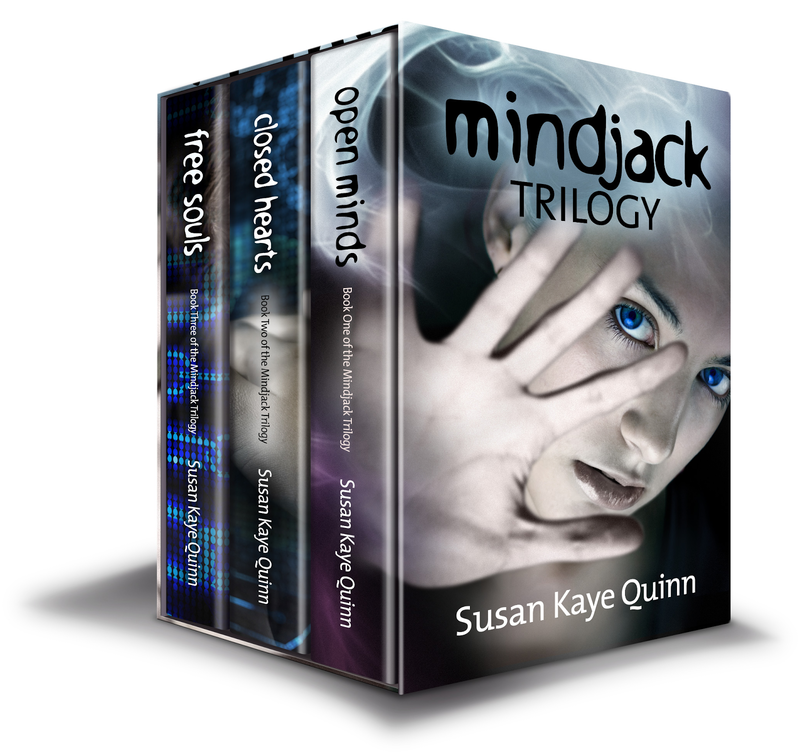 Since Free Souls is out, there is now a Digital Box Set of the Mindjack Trilogy for those of you who want the whole series! Want more Julian? Wondering how Sasha’s ability really works? 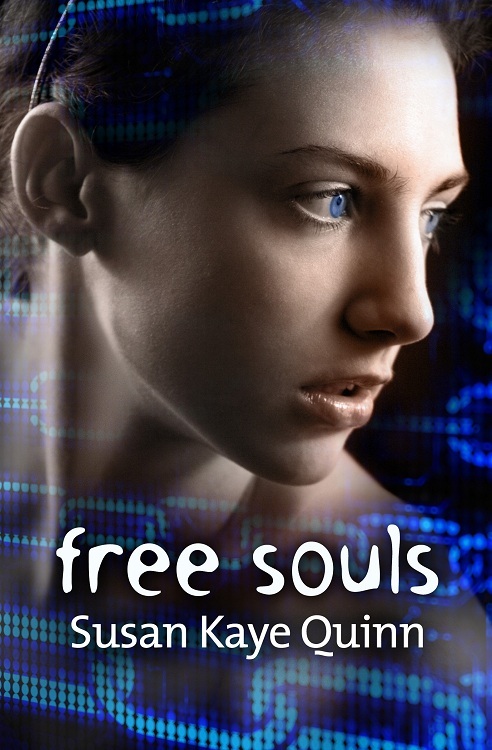 Looking for EXCLUSIVE DELETED SCENES from Free Souls? 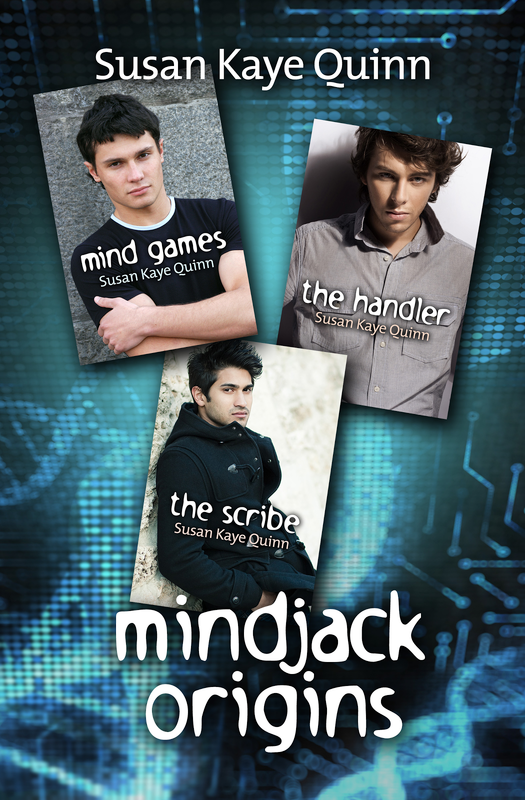 This collection of novellas, scenes, and other goodies is for those craving a bit more of the characters and drama of the Mindjack series. PLUS Mindjack flash fiction, an (imaginary) conversation between Raf and Julian, and other goodies for readers who want just a little bit more of Kira, Julian, Raf, and the Mindjack crew. Thanks so much for hosting my cover reveal today!